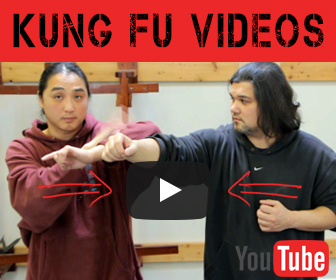 Is Studying Kung Fu Against Christianity? You are here: Home / Kung Fu / Is Studying Kung Fu Against Christianity? 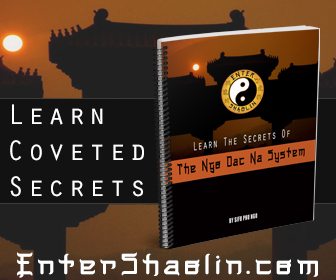 Over at Enter Shaolin recently we got a question from one of our subscribers about is it okay to learn kung fu if you are a christian. Interestingly enough this is a question that I have seen come up time and time again in christian circles. To me it seems like a no brainer. There are many accounts of gods wrath on man as well as accounts of gods servants slaying in his name. While I don’t believe in violence nor do I believe fighting actually solves anything. I do believe there are times when you have to defend yourself and your family. There have been literally thousands upon thousands of Christians who went to war for their countries who had to tackle the question is it okay to murder someone else in the name of self defense or freedom. Anyhow Sifu Phu Ngo shares his point of view on the subject. Check it out I’d love to hear what you think about it.